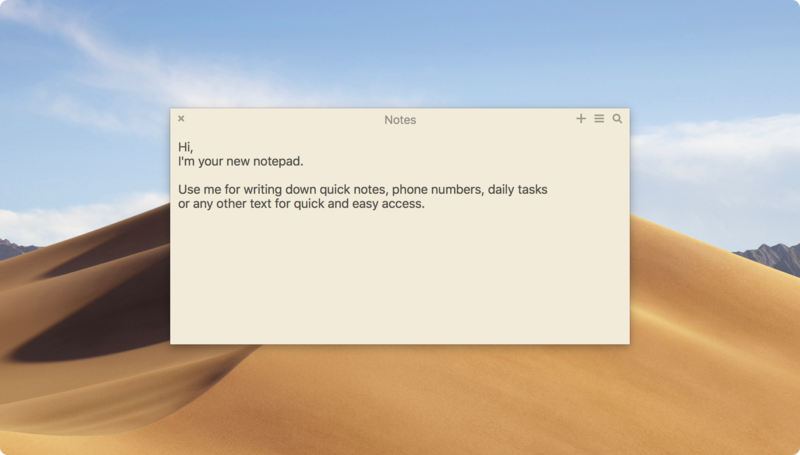 We believe that your Mac notes tool must be near at hand. Like one gesture away. That’s why we designed Unclutter Notes – so that you could start writing a note almost instantly. Just try it and you’ll see – note taking on Mac can be dead simple, convenient and incredibly fast. No distraction, no time waisting. Get Unclutter and stay productive.